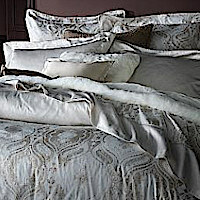 Alexandre Turpault, linen weavers since 1847, has introduced new fabrics for new horizons. 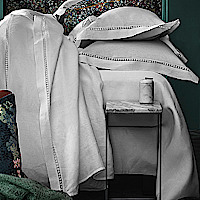 Contemporary collections of pure linen, linen-cotton, and sateen cotton enhance the sophisticated luxury of these bed linens and accessories. 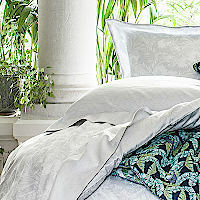 Find inspiration in the glorious styles and magnificent colors that are meant to mix and match. 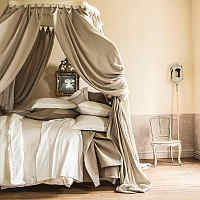 Create your own ambiance for your private sanctuary with Alexandre Turpault. 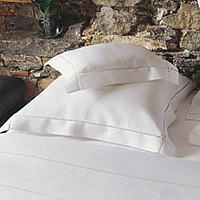 Egyptian cotton sateen natural fibre is of exceptional quality. 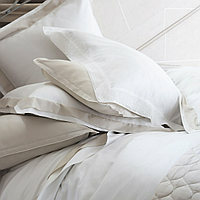 The sateen weave gives it greater softness and sheen. 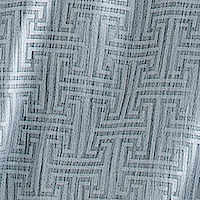 In order to ensure your complete satisfaction, all fabrics and items are rigorously tested to guarantee the best quality. 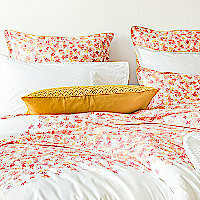 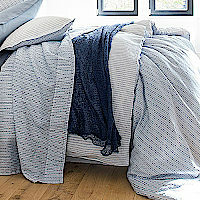 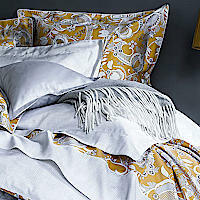 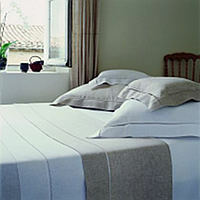 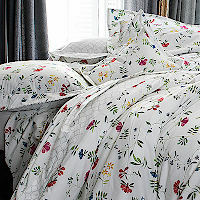 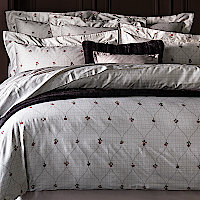 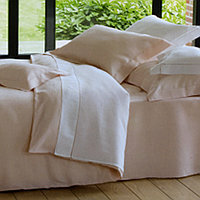 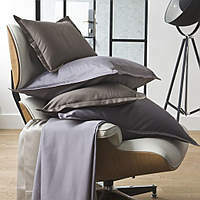 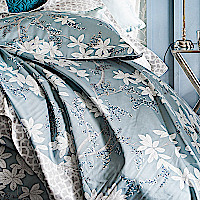 All Alexandre Turpault bed linens are imported from France.